Back when New Jersey was home to us there was a state attraction called Great Adventure. It was an amusement park where there was anticipation at every twist and turn. The popular destination's roller coasters and water flumes were a source of fear and exhilaration that mirrored the ups and downs of life. 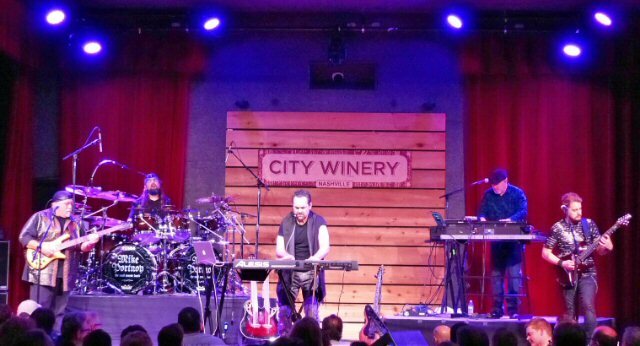 The dream continues for the Neal Morse Band in Nashville. Now, Neal Morse the prog rock pastor is back to his day job of making a living through the creation of elaborate musical excursions. To that end, the Neal Morse Band is set to embark on another great rock and roll adventure of their own. The quality quintet kicked off their world tour in support of their latest double disk The Great Adventure on February 02, 2019 at the City Winery in Nashville, Tennessee. 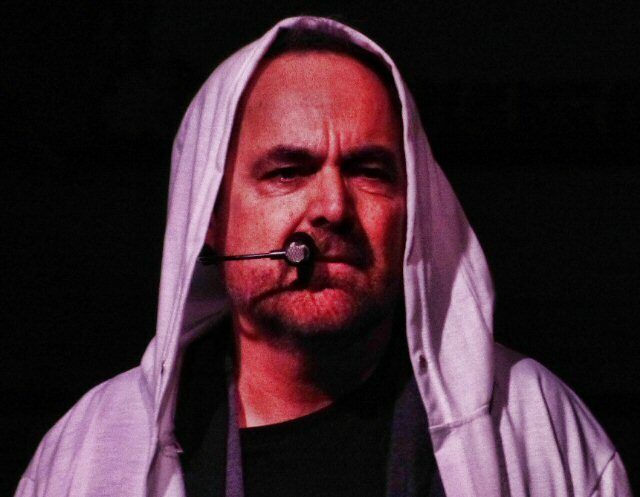 Neal Morse played the role of several mysterious figures in Music City. "Let the great adventure now begin...," the closing line of The Similitude of a Dream has proven to be strangely prophetic. The new album adds more adventures to the retelling of John Bunyan's The Pilgrim's Progress. The Great Adventure builds on its companion with classical, jazz, metal and rock elements punctuated by memorable melodies, all played faultlessly by some of the most respected musicians in the world. Eric Gillette provided potent vocals and guitars all night long. The Great Adventure is the follow-up to 2016's critically acclaimed The Similitude of a Dream which was hailed as "a masterpiece". The group has set the bar high for themselves as they continue telling the story of a spiritual journey. Some of the same trials of the former record are encountered on this prog rock pageantry that runs the gamut from heavy to heavenly. The live presentation of The Great Adventure echoes emotionally, musically and thematically to The Similitude of a Dream stage production. 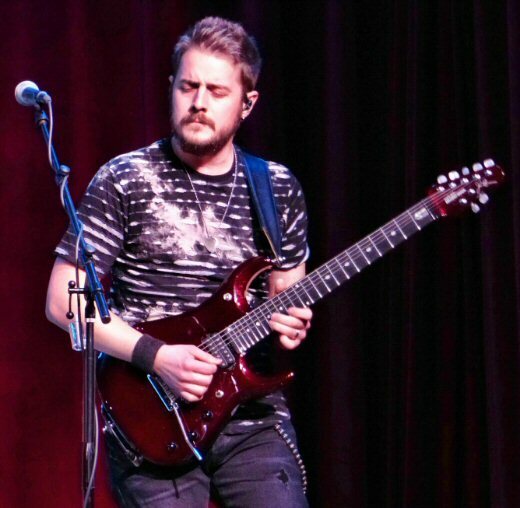 In addition to playing guitars (including a double neck), keys and vocals Neal switched out accessories throughout the concert adding to the storytelling just as he did for Similitude. Morse's beard was a marvel to behold. The epic opened with an intense instrumental before Morse introduced us to Joseph a young man who hates his father because "he left and that's the bottom line". Like his dad the angry dreamer begins his own journey starting with the wild "Welcome To The World". Eric Gillette soared on guitars and vocals on this song and during many other segments throughout the night. 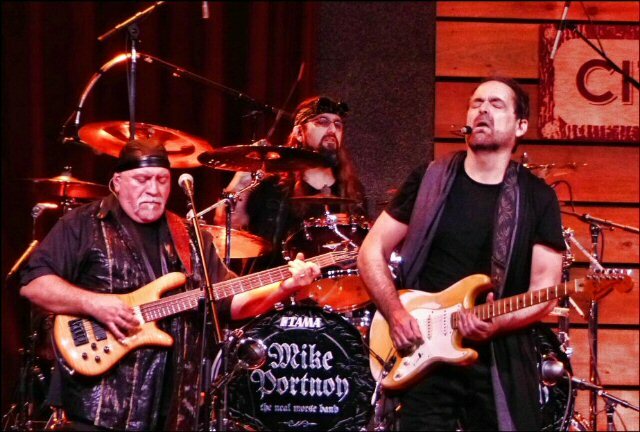 The rest of the band Mike Portnoy (drums, vocals), Randy George (bass) and Bill Hubauer (keyboards, vocals) were just as potent. "Good evening, hello Nashville," greeted Neal. Alluding to a few minor mistakes and first night jitters Morse said "the Lord makes up for our shortcomings". Later Mike Portnoy pointed out that one positive of opening night is no spoilers but then joked that they were still practicing. Proving the point that not all the kinks had not been worked out Neal - king of complex compositions - struggled with a simple whistle. 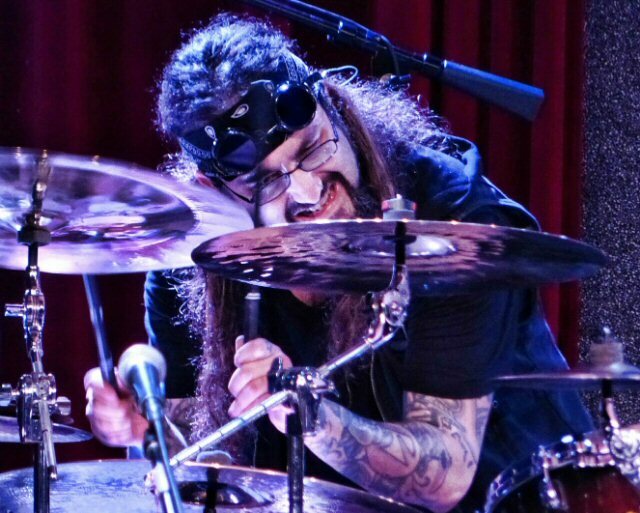 Mike Portnoy is the new hardest working man in show business. However, there were plenty of high points including a riveting "I Got To Run" flowing "To The River" with its waves of reflections. "Fighting With Destiny" seguing into "Vanity Fair" was strong as was the title track and the travels associated with the ongoing adventures. As the journey came close to its conclusion the dark and daring "The Great Despair" was dynamic before "Freedom Calling" and "A Love That Never Dies" shined with hope. Vibrant videos were used effectively to enhance the message and as expected the musicianship was exceptional. The encore was a montage of Morse almost like a Super Bowl half-time best of but more lavish which seemed appropriate on the eve of the big game. This opening night was a lead in and dress rehearsal for a week at sea for the boys as part of the YES sponsored "Cruise to the Edge 2019". 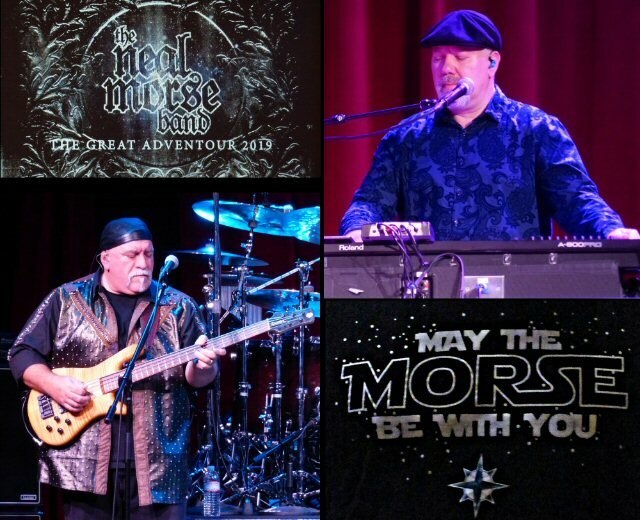 From there the Neal Morse Band spends five weeks in the States followed by a currently scheduled three week trek through their European hot spots. The guys will reunite to do it all again at the regularly scheduled MorseFest in September. It's sure to be one heck of a ride! Randy George and Bill Hubauer provide more force to Morse.